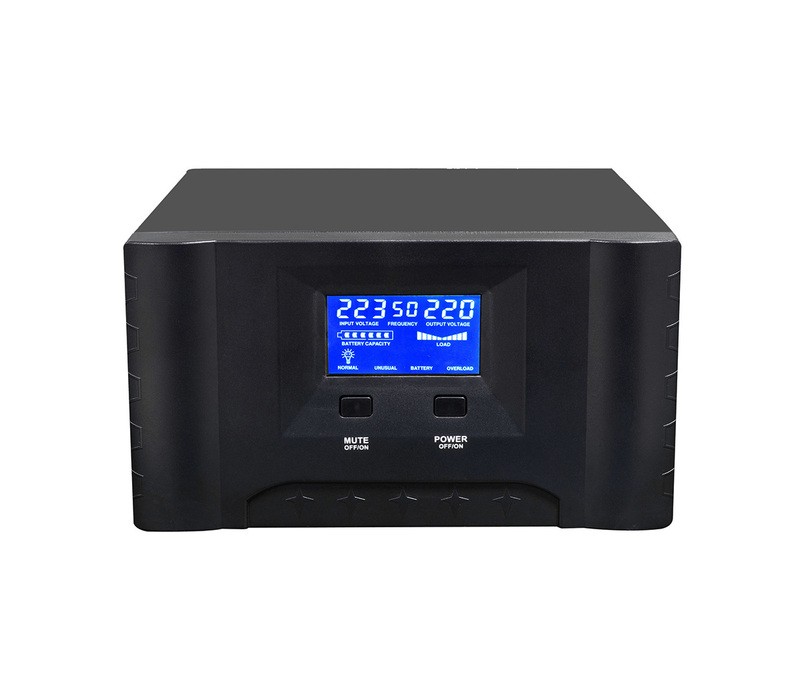 ◆ LCD/LED&LCD real-time display working status. 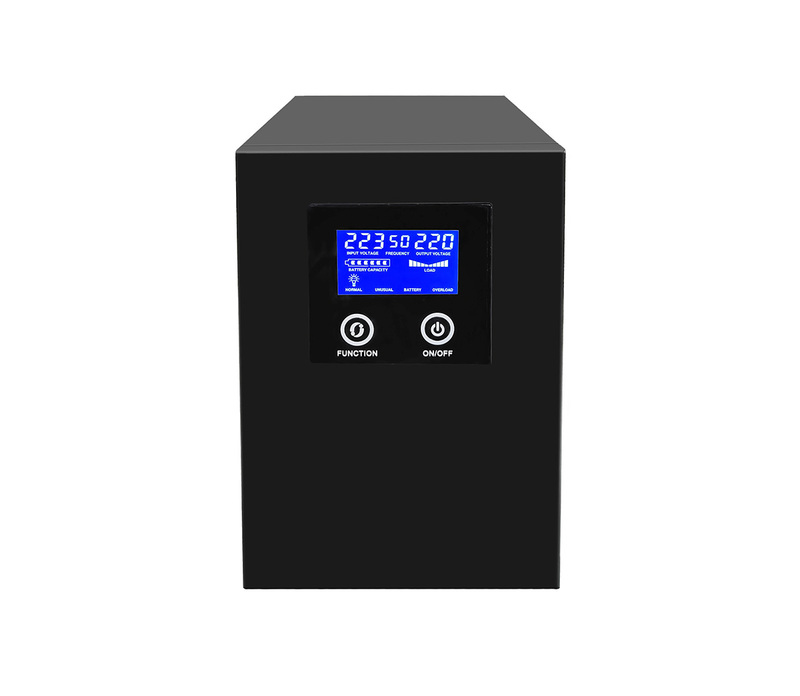 ◇ Built-in PWM charge controller optional. 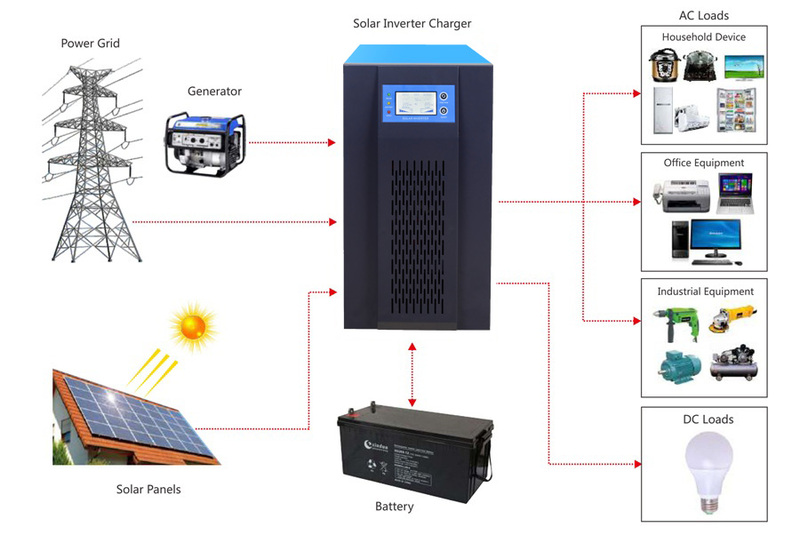 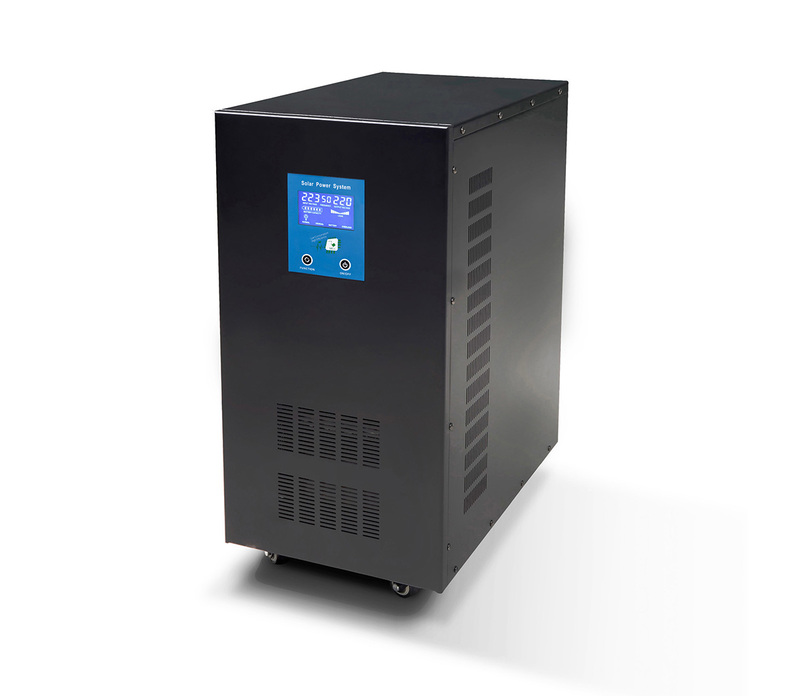 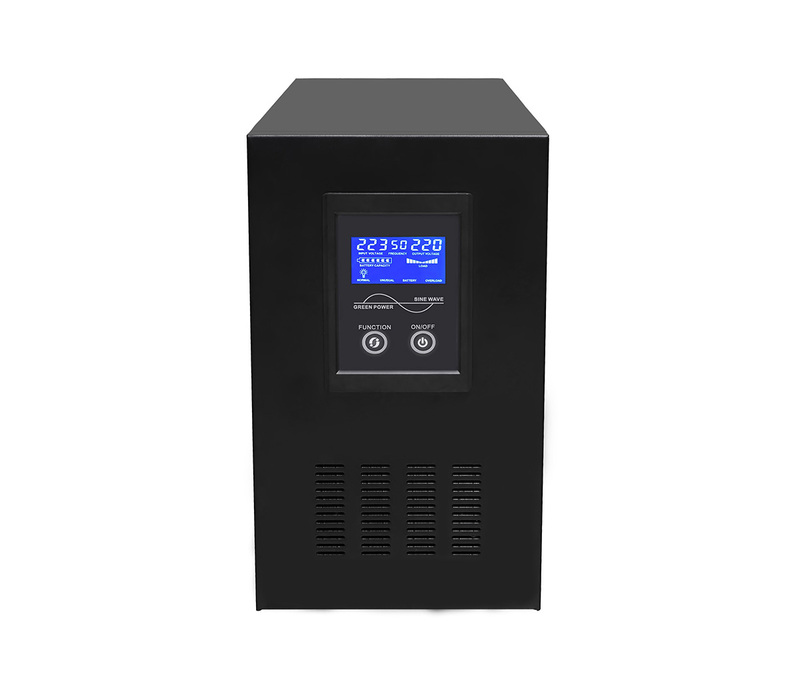 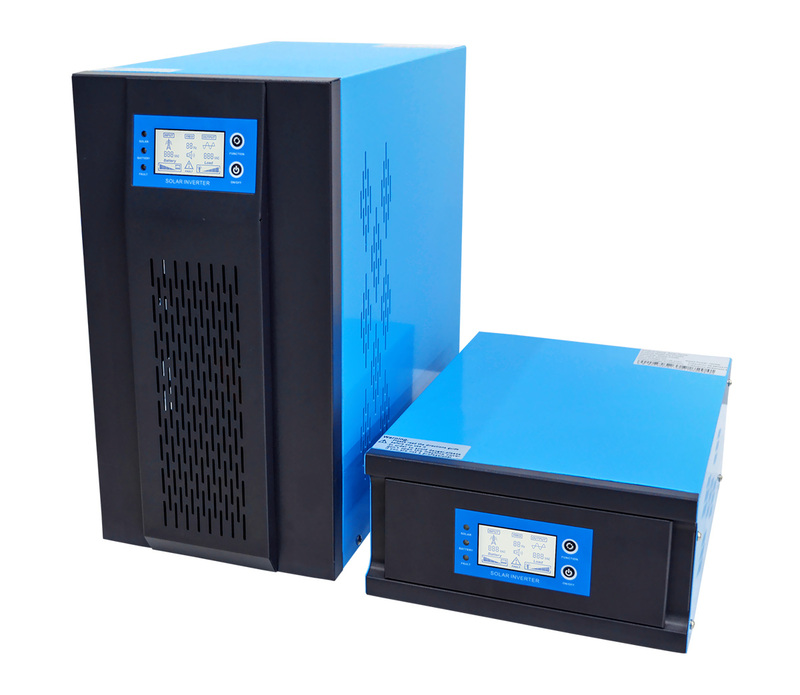 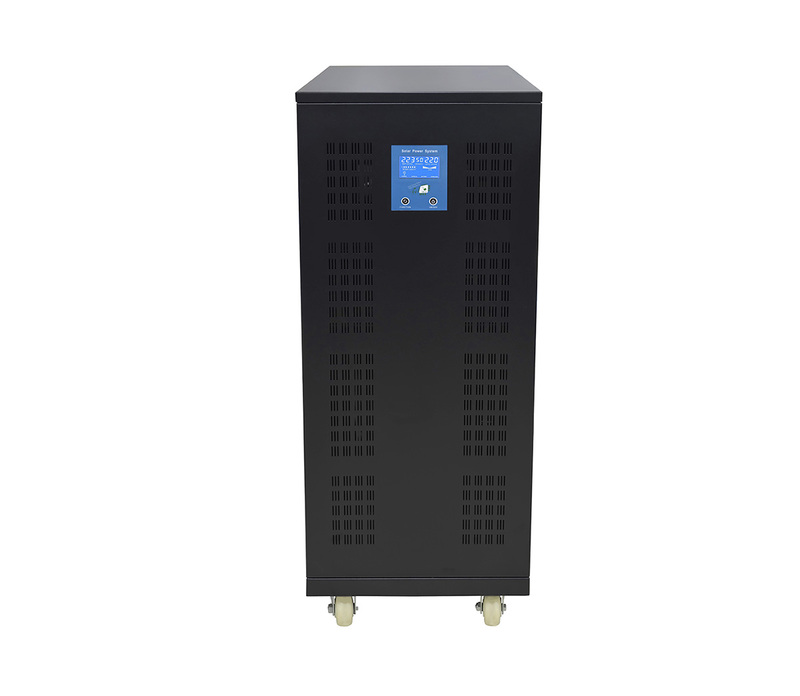 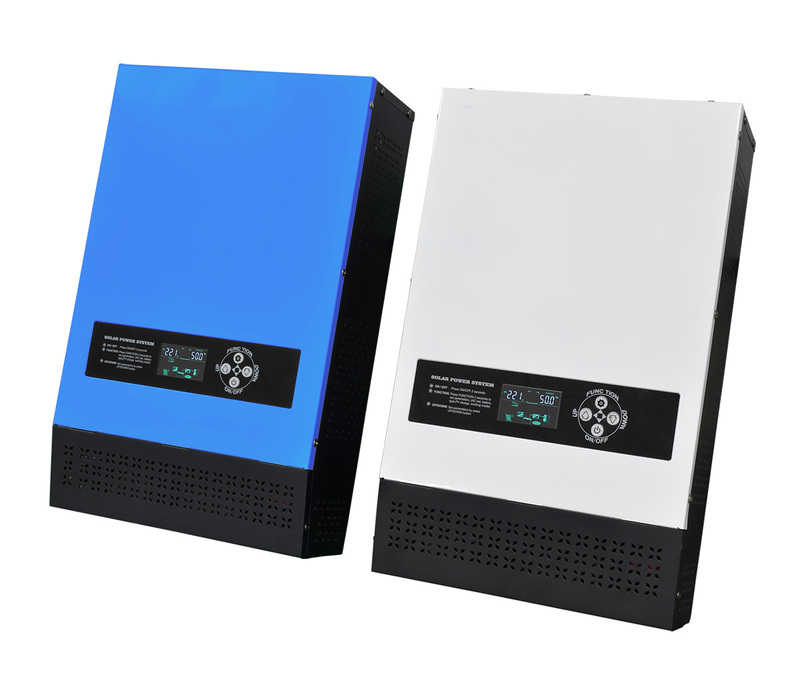 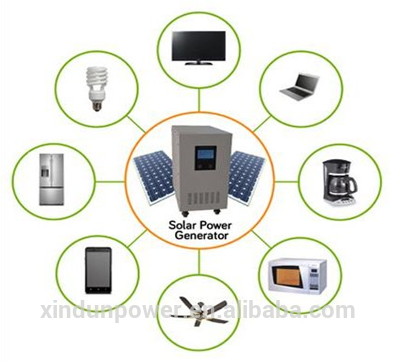 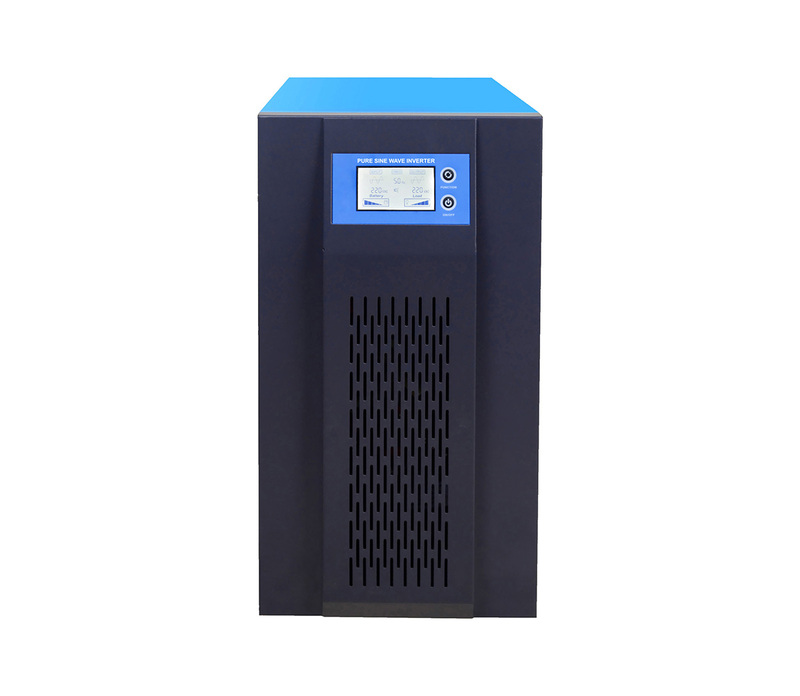 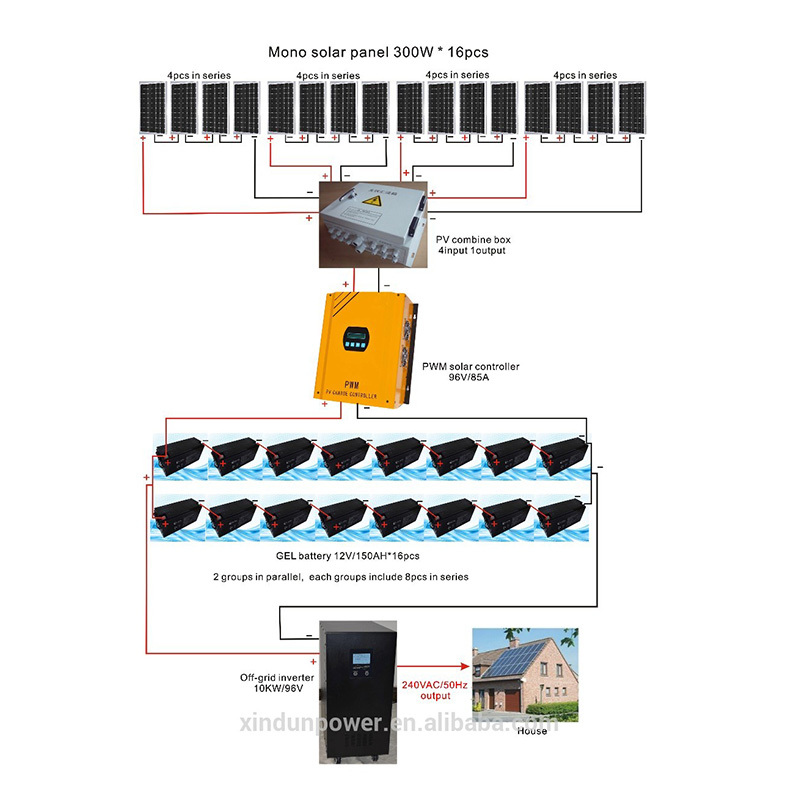 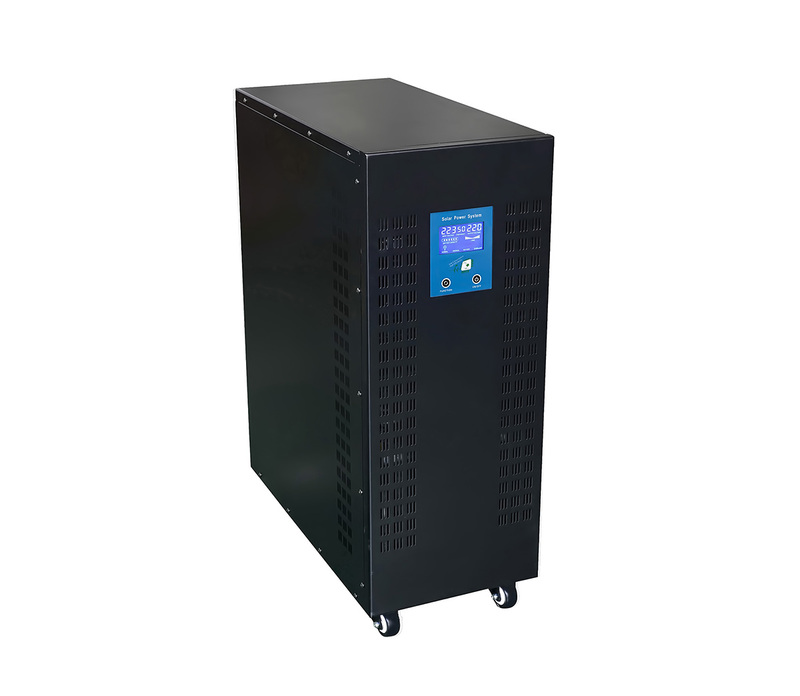 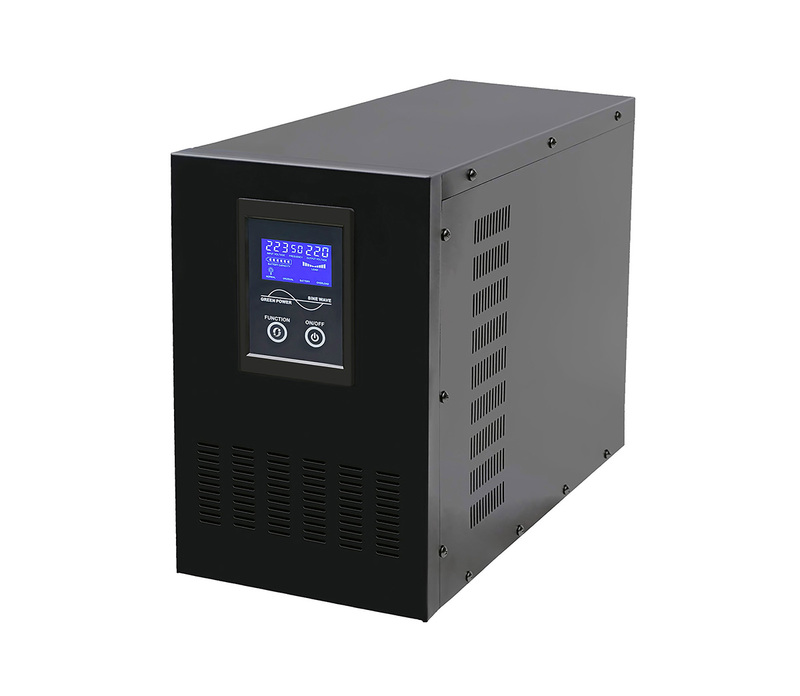 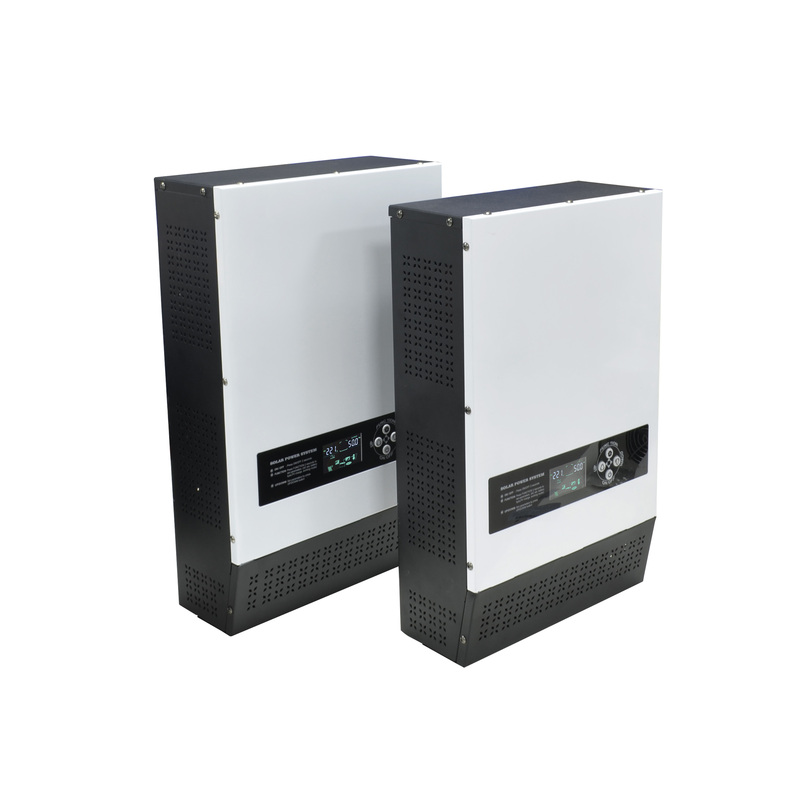 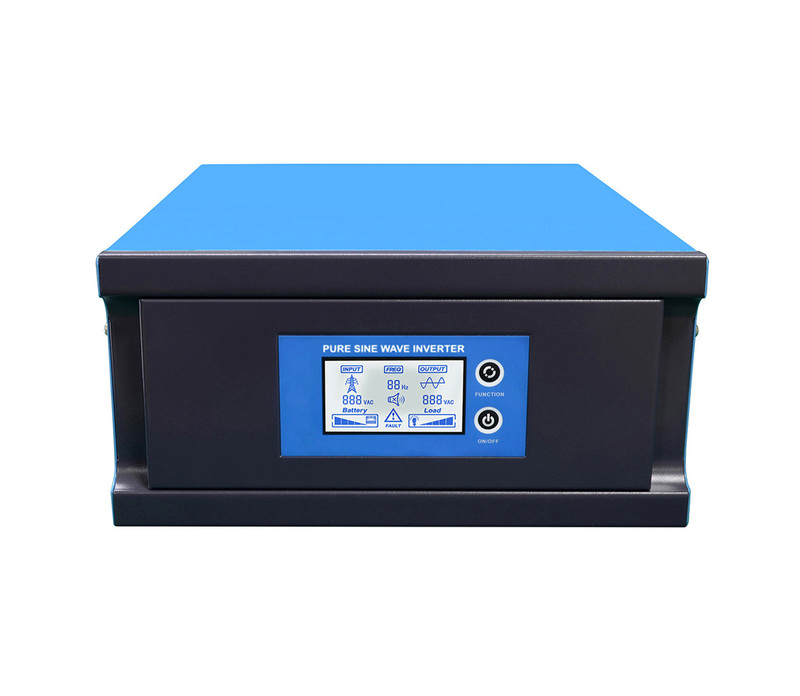 ◆ AC charging function, maximum charge current up to 15A, AVR AC output. 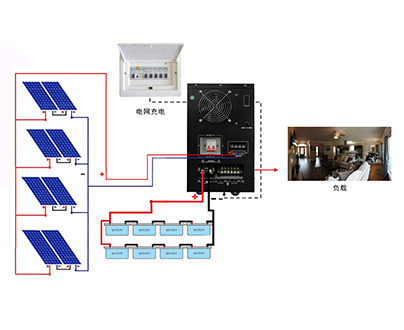 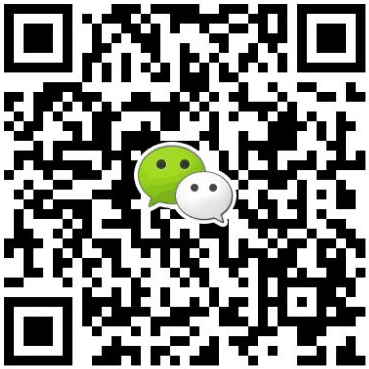 ◇ Auto select working modes: AC first, battery first and energy-saving mode.